With all the upgrades, what’s not to love about the OnePlus 5T, save for its average camera. After using the phone for three weeks, it’s easy to conclude, that the OnePlus 5T is now a proper flagship. Despite its borrowed design (which comes from Oppo), the new taller display brings it shoulder to shoulder with current day flagships. The tweaked camera hardware delivers better Portrait photos but still falls short in terms of quality. Facial unlock is fun, fast and almost accurate but is only available for unlocking your smartphone (which makes it purpose-built in a way). 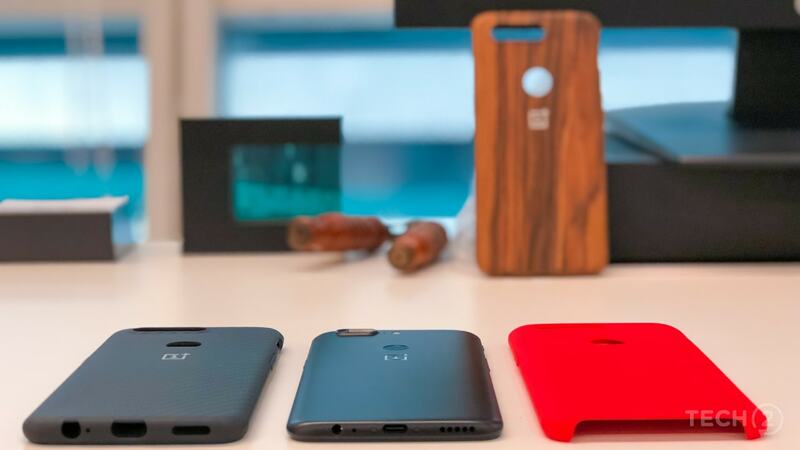 While these subtle improvements will appeal to new OnePlus adopters, fans who purchased the OnePlus 5 will be left fuming at the Chinese brand. But at the end of it all, it does make the OnePlus 5T more appealing and worthwhile than the OnePlus 5. Which finally, makes it… a good buy! 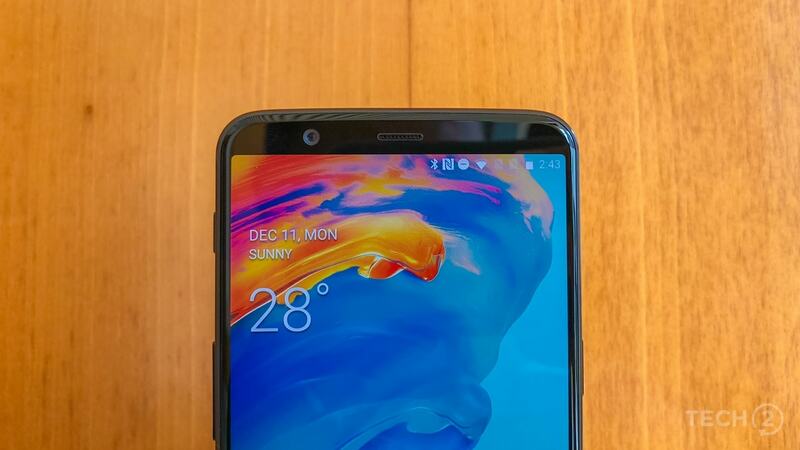 Honestly, there are no noticeable differences on the OnePlus 5T when you compare it to the OnePlus 5; save for the missing fingerprint reader that now sits on the back. The smartphone is all about that taller and bigger display and how OnePlus has managed to fit it in the same footprint as the older smartphone. With that said, it’s no biggie, the company’s sibling’s Vivo and Oppo have done the same and Xiaomi has done a better job with the Mi Mix 2, so there’s nothing revolutionary and anything worth bragging about the design either. Those fancy covers are totally worth their price tags as well. The fingerprint reader has moved to the rear and now sits below the camera. This may be a welcome move for some and a not so great move for those (like me) who prefer its placement on the front of the device. Still, it is not a deal breaker as OnePlus has included a handy facial unlock feature, which seems purpose-built as it does not do anything else. More on this in the Software section. 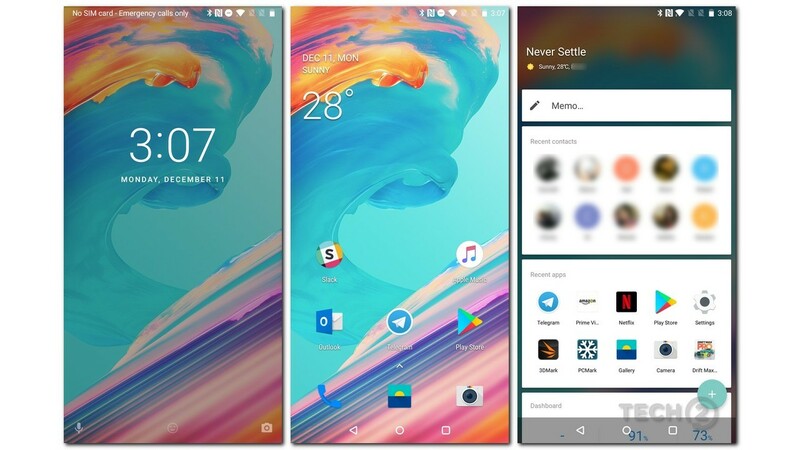 Thanks to the new 18:9 display, this OnePlus looks like it was designed in 2017. With display turned off, the smartphone may still look the same as the OnePlus 5 (save for the missing fingerprint reader on the front). But the fit and finish have improved (I said improved, not polished to perfection) to an extent and in my opinion, it makes the device feel a bit more premium-looking than the first iteration. That raised dual camera looks cool but also hides the NFC antenna in the ridge above it. The dual camera setup on the back of the device feels better finished and the glossy ring around the lens lends to the premium minimalist look. The tiny notch above the camera ring is actually the antenna for the NFC feature. The 5T feels better overall, but it's no HTC U11. Overall, it’s a drastic improvement over the OnePlus 5’s camera setup which felt abnormally sharp. 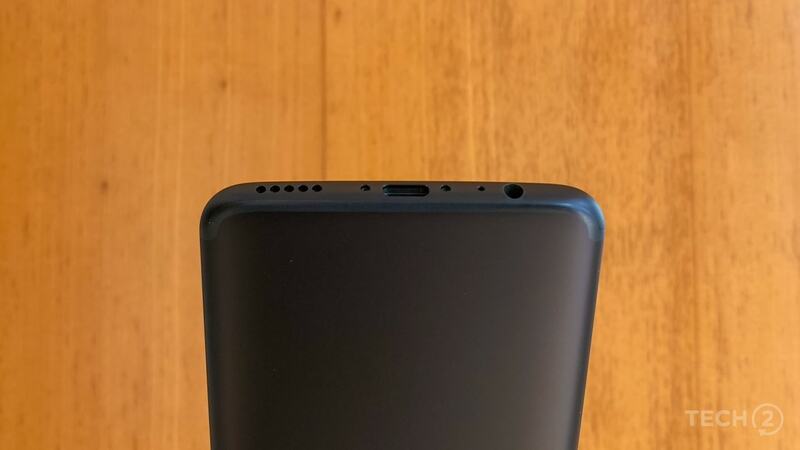 The same goes for the bottom end where the USB port now feels smoother (read not as sharp as the OnePlus 5) and won’t scratch your pinky when you place it there to support the phone. It’s really about these tiny improvements that make for a better overall product. 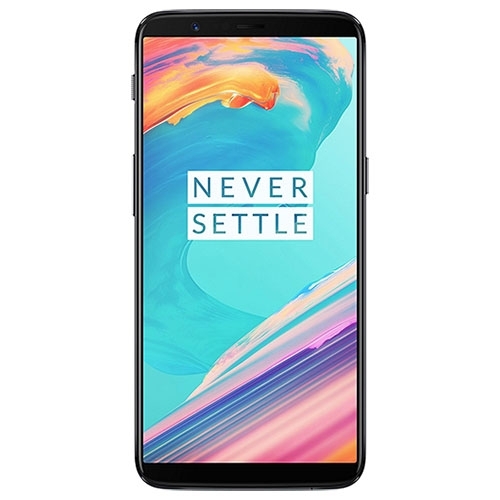 At the end of it all, the OnePlus 5T now looks and feels like a device that you would spend your hard-earned money on, even though it quite does not match the level of polish of the premium flagship smartphones (the volume and power buttons rattle a bit). Then again, the Samsung Note 8, HTC U11, and Apple iPhones are priced that way as well. 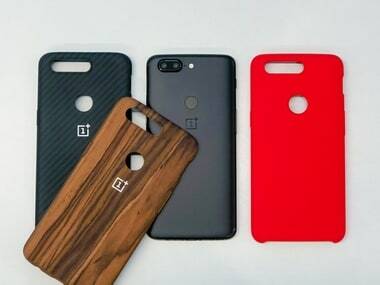 The OnePlus 5T right about packs in the same hardware as the OnePlus 5 with a few improvements. There’s a new 6.01-inch Full HD+ (2160x1080 pixels) Optic AMOLED display which cuts down on the bezels and manages to fit the bigger display in the same footprint as the previous smartphone. Inside, we get the same Qualcomm Snapdragon 835 chipset paired with 6 GB / 8 GB RAM and 64 GB / 128 GB internal storage variants. You still cannot expand your storage because there is no microSD card slot, like every other OnePlus handset before the 5T. The camera setup is different from the OnePlus 5. 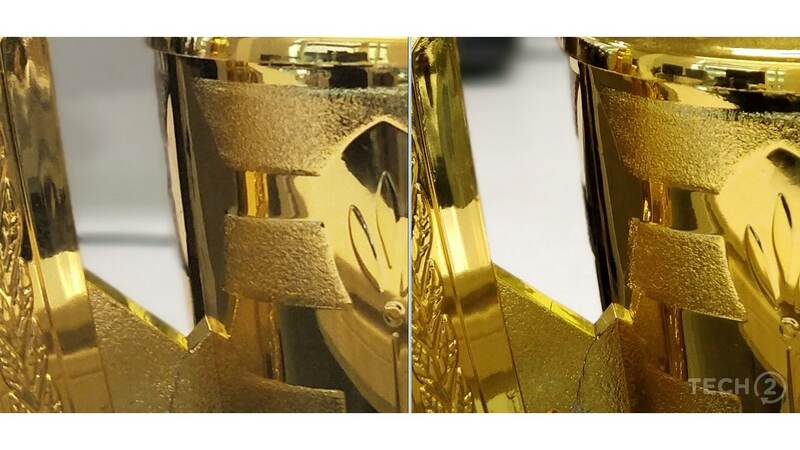 The cameras have seen a slight change. Gone is the telephoto lens with 1.6x optical zoom from the setup. OnePlus has now opted for a standard lens with the same 20 MP sensor with the same parameters as the 16 MP camera. 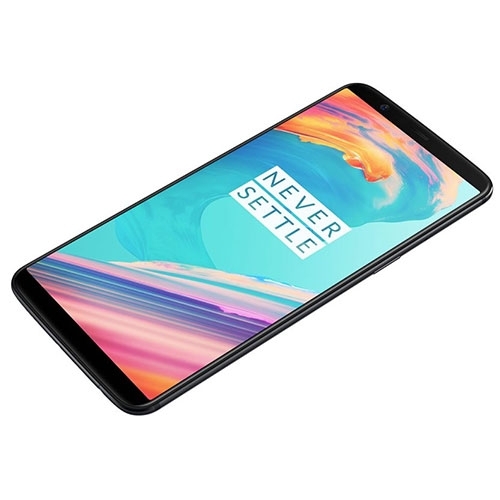 So why would OnePlus do this? More on this in detail in the Camera section of the review. Connectivity options remain the same as before. And so does the battery which remains at 3,300 mAh meaning that it has some heavy lifting to do with the increased display size. If the display on the OnePlus 5 annoyed you, you will be happy to know that there is quite an improvement offered by the 5T. The Optic AMOLED unit has been tuned quite well and is protected by Corning Gorilla Glass 5 which is as scratch resistant as the one on the OnePlus 5. The 5T now features additional Screen Calibration modes to the mix and offers a total of 5 modes as compared to the past 3 modes, which felt a bit limited. The 18:9 display looks great and performs leagues better than the one on the OnePlus 5. There’s a Default mode that showcases higher saturation, an sRGB mode for more muted tones and even a DCI-P3 mode for the most accurate colour tones. Seeing the DCI-P3 setting felt a bit gimmicky as Android Oreo is the first software update to define colour spaces and as we all know, Oreo is not too popular among Android smartphone manufacturers these days. There’s also an Adaptive mode, which does what it says and even a Custom colour mode that lets you adjust the tone to your liking. The new display was leagues better to begin with as it did not showcase that annoying jelly effect when scrolling through content within apps. There’s minimal colour shifting when viewing the display off centre, but the usual AMOLED red tinge was present. The display cannot be mistaken for an LCD, nor does it even come close to the one on the Note 8 or the Pixel 2, but it’s a good one nonetheless and is a perfect fit for a smartphone priced in this segment. I can imagine this conversation between a Nokia 8 fan and a OnePlus 5T fan. OnePlus 5T fan: "Aaj mere paas Snapdragon 835 hai, 8 GB RAM hai, 128 GB internal storage hai, Dash charging hai, dual camera hai..kya hai kya hai tumhare pass?" Nokia 8 fan: "Mere paas Android Oreo hai." While I was happy to see almost stock Android with Nougat on the OnePlus 5, plenty has happened in past 5 months. Google launched the Pixel 2, Sony also launched its Xperia XZ1. Next up we have the Nokia 8, which sits in the same price bracket and it too was recently upgraded to Android 8.0 Oreo. Same old stuff, but its gets the job done. 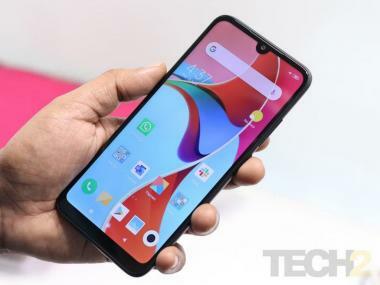 So it was a bit of a shock when OnePlus unveiled a new smartphone on-stage without the latest Android software out of the box. 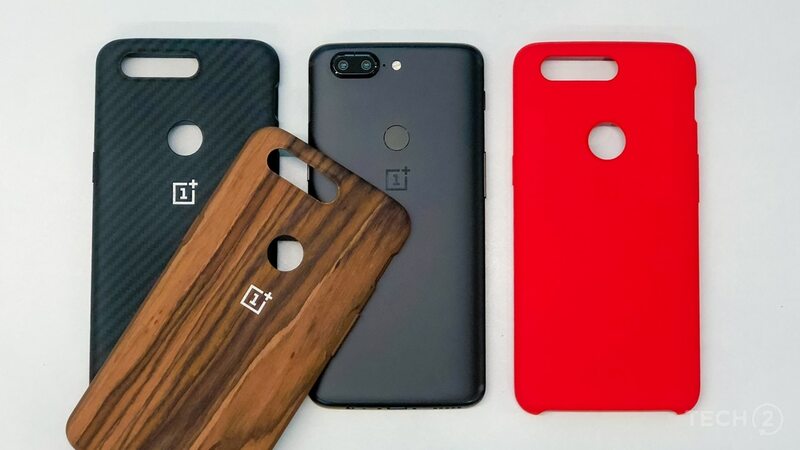 To make things worse, OnePlus just has 3 smartphones to develop Android ROMs for (even Apple has more phones to worry about) so there is no excuse to show up with an older generation OS at launch. At the time of writing this review, there is no confirmed date for a rollout in sight either. And software is a big deal since performance and numbers (bragging rights) are usually considered important for OnePlus fans. 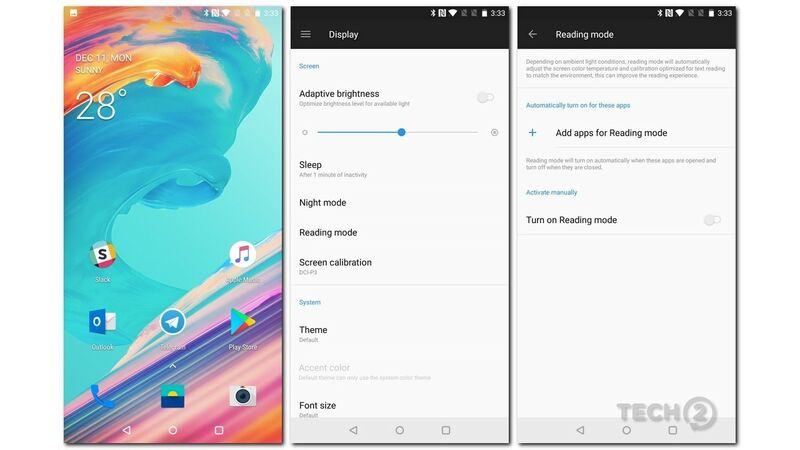 How to get to the Reading Mode of the OnePlus 5T. Apart from having the same old stuff (or the features that others already have on offer), there is a new Reading mode present on the 5T. It can be accessed in the toggles or you can head to Display Settings. It appears to be quite handy for those who read a lot on their smartphones. Turning it on will mute the colours and turn on a black and white mode. This can be switched on manually or even set to turn on when certain apps are opened. It’s purely to reduce stress on your eyes when reading for long periods, but it’s not designed to save battery life if that’s what you were expecting it to do. Another interesting feature is Face Unlock. It works quite well in most of the decent lighting conditions you will ever encounter, cannot be fooled with photographs, and needs you to be awake when you unlock it. It does not work well, in dimly lit environments and definitely not in a completely dark environment. And that’s that because all it will ever be used for is unlocking your smartphone and nothing else, it’s just not secure enough like Apple’s Face ID or Huawei’s Point Cloud Depth Camera. 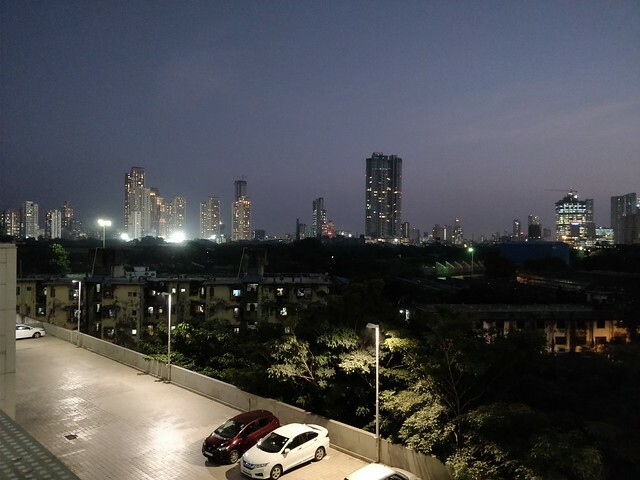 OnePlus smartphones have always focused on the performance factor and the 5T is no different. The unit we received for review came with 8 GB RAM so I did not come across any lag or performance issues whatsoever. Since the OnePlus is still stuck with Android Nougat, I expected it to be polished to perfection and expected no hiccups. Thankfully, there were none since the software is almost stock with minimal bloatware that comes pre-installed. Software aside, the gaming experience was similar to the OnePlus 5. The 5T’s wider 18:9 display does deliver a more immersive gaming experience, letting you see more on the display than you normally would on a 16:9 display. There’s no heating issues, and the games ran smoothly without any hiccups or drop in frame rates. As for audio. OnePlus still offers a headphone jack! (But so does, Sony, Samsung and LG this year) The audio sounds as good as on the OnePlus 5, which is rich and is good enough for you to chuck that MP3 player out the window. At the same time, there is nothing exclusive here, especially no major leap for Bluetooth audio unlike what we have been seeing on the Sony Xperia XZ1, which is the only smartphone apart from the Pixel 2 to support high-resolution audio formats (aptX HD is still only half as good as LDAC). But hey, they do offer you an audio jack! The single speaker is loud and clear and with the recent software update is good enough for you to throw your headphones in the bag, while binge-watching Netflix shows in bed on a lazy weekend. But these will not be seen in high definition resolution. 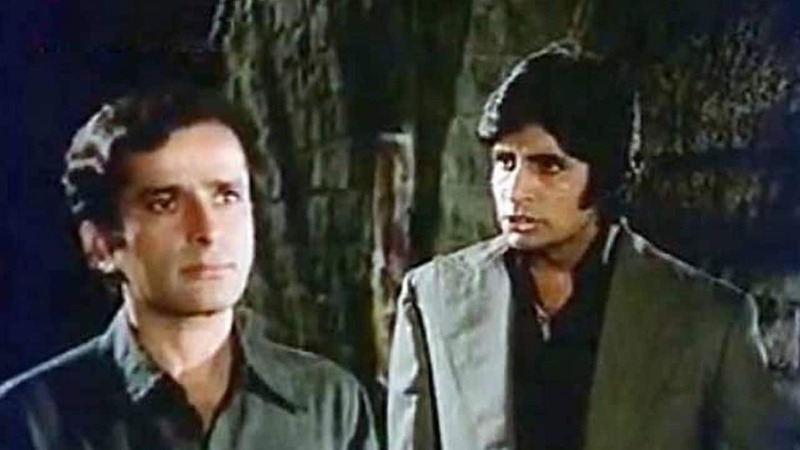 Neither Netflix, Amazon Prime Video nor Hotstar shows you content in HD. 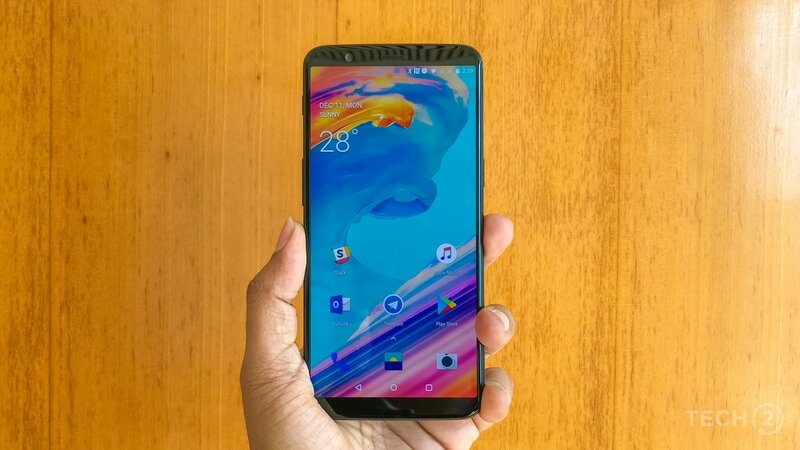 OnePlus 5T lacks the Widevine Level 1 DRM which is required to stream HD content. OnePlus has said that it is working on a fix for that, so you will have to wait and watch. Call quality too is great and I faced no problems placing and answering calls. 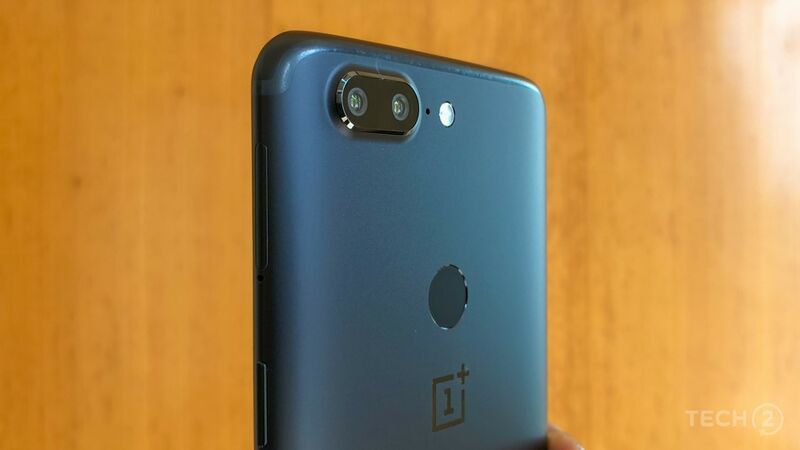 While the camera setup on the OnePlus 5T may look similar to the OnePlus 5. The technology behind it is a lot different. OnePlus replaced its telephoto lens with a standard one and now both cameras offer wide apertures of f/1.7. But there’s more. OnePlus went with pixel binning on the 20 MP unit, which basically combines four pixels into one. But this camera and technology kicks in only when the light is lower than 10 lux. Theoretically, all of the above improvements should deliver low light images that are brighter and with less noise. While the images turned out great in well-lit indoor situations and in bright daylight, the results were average in low light. The noise levels when shooting in the standard auto mode, has reduced drastically. This was a problem on the OnePlus 5. But with the noise, the details too seem to disappear, especially in dimly lit conditions like street lighting. Next, I tried out plenty of shots using the Portrait mode, which should work better considering that annoying telephoto lens is now out of sight. The results as expected were drastically better, but again, only in the comparison to the OnePlus 5. The focussing system was fast, but you will really need your subject to hit a pose (and stay that way) to get a great shot. Else the lack of OIS makes it absence felt with blurry edges. 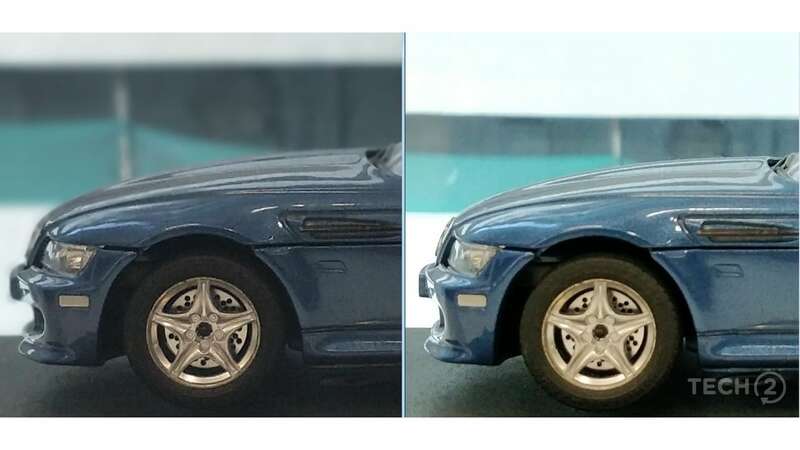 There is quite an improvement when you compare Portrait mode samples between the OnePlus 5 (left) and the 5T (right). The Portrait mode’s feathering and masking were a lot more accurate than the OnePlus 5, but there’s still a lot left to be desired in this day and age when smartphones like the Google Pixel 2 can do a lot more using just one camera. I may be comparing apples to oranges here, but I would expect something better at Rs 37,999. Rs 32,999 sounds a lot better given the 5T’s camera performance. The lack of a telephoto lens means you don't have to stand a mile away from your subject like the OnePlus 5 (left). The results are better too (right 5T). Selfies look great, provided they are shot in good lighting conditions. Disappointed with the camera performance, I was surprised to see such impressive Full HD 60 fps video capture on the OnePlus 5T. EIS certainly works well out here and delivers smooth frame rates and this works well even while panning the camera. Low light video recording too looked decent. The 4k recording did feel a bit lacking. 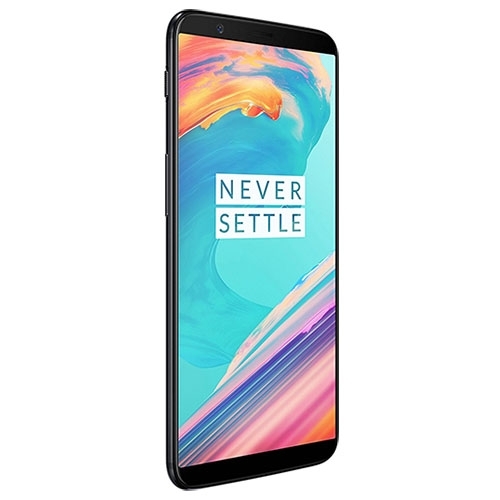 Just like the OnePlus 5, the OnePlus 5T with its choice of an AMOLED display, 10 nm chipset and right software tuning, managed to get a lot out of the same 3,300 mAh battery despite the increase in screen size. I managed to get a full work day and more, out of a single charge. And even when the battery drained, with a lot of heavy gaming, Dash Charge always came to the rescue. 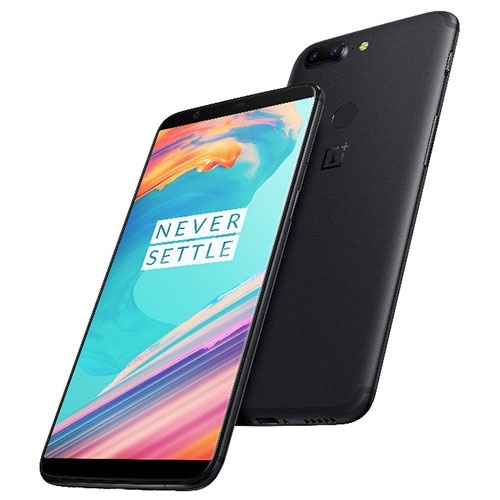 I have been using the OnePlus 5T for almost three weeks now. While my review of the OnePlus 5 was critical, I can justify it by the fact that the 5 was a badly crafted smartphone with a problematic display and an average camera. With the OnePlus 5T, things haven’t changed much in terms of construction and build quality, what has changed is the display that now makes for an attractive package, despite its average camera performance. 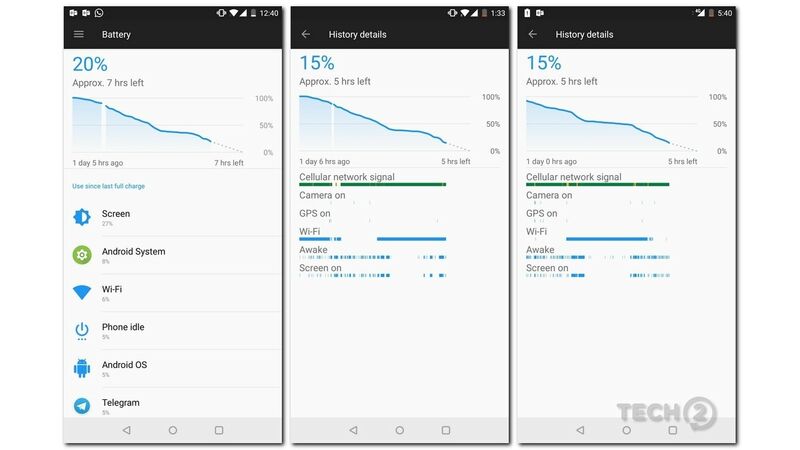 Five months after the OnePlus 5, the OnePlus 5T does not come with a core hardware upgrades like the 3T did with an upgraded chipset and battery, but simply improves on the stuff it messed up on the OnePlus 5. 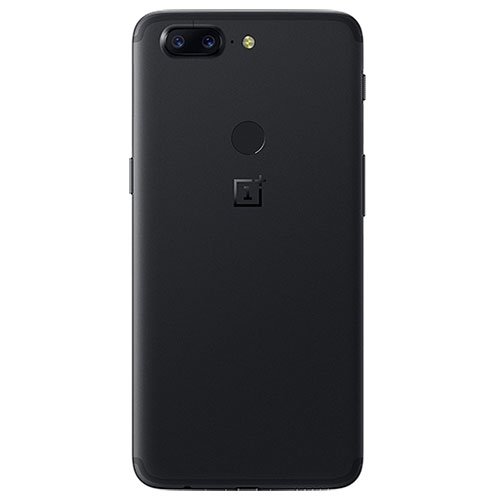 The OnePlus 5T is now a complete package and will rule the sub Rs 35,000 segment until a worthy challenger arrives. 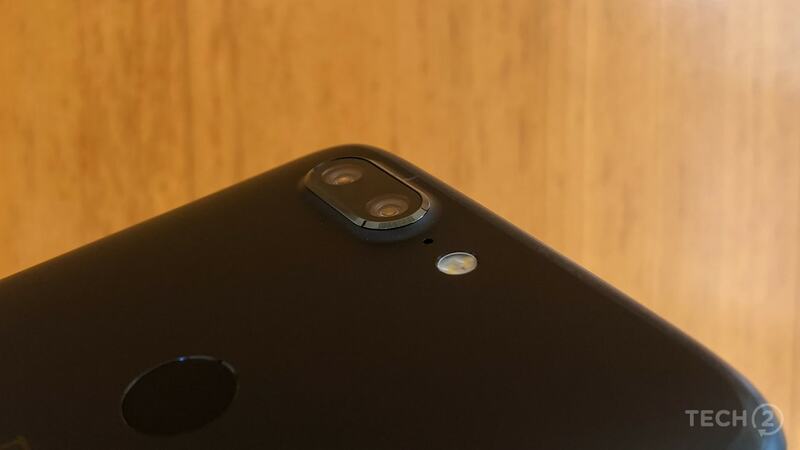 In short, the OnePlus 5T still isn’t worth spending Rs 37,999 on, if a good camera is all you are seeking. You will find a better one on the Samsung Galaxy S7 at Rs 33,000 (it also comes with an IP 68 rating). However, the 6 GB RAM and 64 GB storage option at Rs 32,999 sounds a lot more appealing when you consider that 18:9 display. At Rs 32,999 it is hard to recommend anything else at the moment, but Huawei’s upcoming AI-powered Honor V10 (or View 10) may turn out be a competitor. Buyers, however, will have to wait until January for it to launch in India. Talk about being late to a party, Honor! While I feel bad for every OnePlus 5 owner out there, it is the way things are expected to be with OnePlus. And with buyers learning OnePlus’ product refresh cycle, it’s easy to say that nobody (including OnePlus fans) in their right mind, would buy the next OnePlus 6, but would wait for a slightly polished 6T instead. 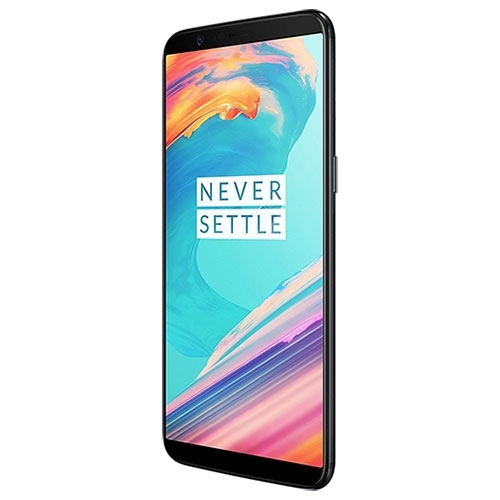 The OnePlus 5T (128GB, 8GB) features a 6.0-inch Full Optic AMOLED display with a resolution of 1080 x 2160 pixels and is powered by a 2.45GHz octa core processor and has 8GB of RAM. It comes with 128GB of inbuilt storage and has a 20.0+16.0 megapixel rear camera and 16.0-megapixel front camera. It comes with Android 7.1 Nougat OS and support a 3300mAh battery capacity with 3G & 4G.